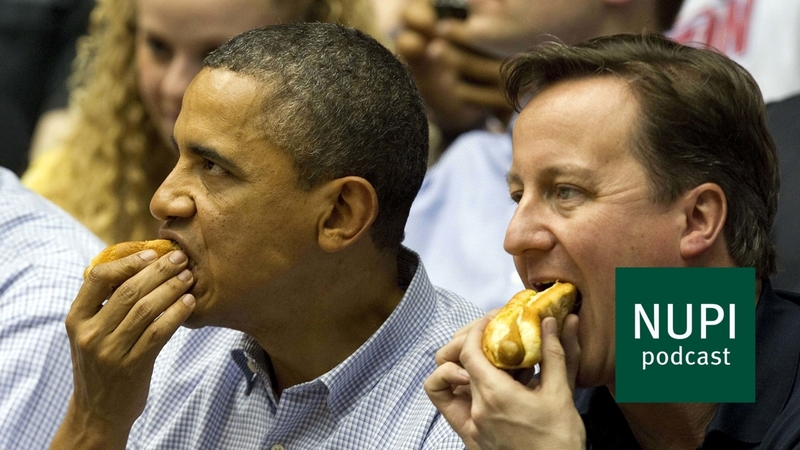 Munching on hotdogs and watching a basketball match in Ohio, then US President Barack Obama and UK Prime Minister David Cameron looked like to best friends back in 2012. And maybe that was the whole point of their attending the match: to demonstrate to the world that the UK and USA enjoy a unique kind of friendship. 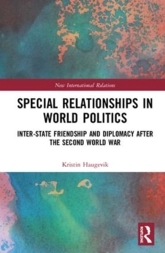 In her recent book Special Relationships in World Politics: Inter-state Friendship and Diplomacy after the Second World War (Routledge), Senior Research Fellow Kristin Haugevik (NUPI) explores the meaning of such special relationships in everyday political life. 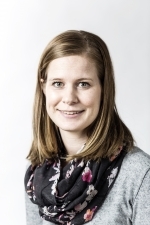 Haugevik has conducted extensive research on relations between the USA and the UK, and the UK and Norway. The UK-US relationship has been subject to continuous media attention and scholary accounts – and was widely seen as important in the UK’s support to the US-led invasion of Iraq in 2003. 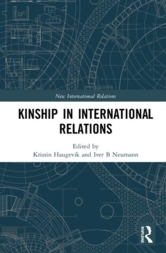 By contrast, relations between the UK and Norway have received less attention, yet is manifested in a number of key practices that Haugevik explores in her book. With Donald Trump as US President and Brexit closing in, there are widespread uncertainties surrounding US and British foreign policy, and future relations between the two countries. Haugevik will not entirely rule out the possibility that we might one day see Trump and UK Prime Minister Theresa May enjoying hot dogs together at a sports event. However, she points out, not all images are as effective in signalling the ‘special relationship’ as that 2012 basketball scene. However, it is too early to say whether relations between the two countries have grown colder with Trump and May in office.